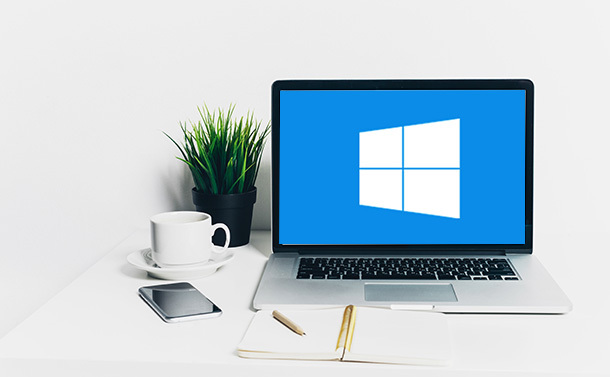 Hope you are aware of the fact that now we can install Windows on a Mac or MacBook. Which is really good news for those who can only spend money on one MacBook but love to enjoy features of Windows too. Undoubtedly apple Mac and MacBook are powerful machines and they made computing easier and faster for everyone. But when it comes to features if you are used to Windows interface then initially it may be difficult for you to handle a Mac. This is because some people use both the operating system simultaneously. But when you are done with Windows on your Mac or MacBook and want to remove Windows Boot Camp then the procedure is simple. This will also free-up storage space on your Mac or MacBook. Here is how to remove boot camp partition on Mac. Before we get started to delete boot camp partition you should take a backup of all the important data saved in it. 1. Now you need to launch Boot Camp Assistant by opening launch pad or opening utilities folder under application finder. 2. Once you have opened Boot Camp Assistant it will show you an introduction about this utility. Here you will find two buttons one is to print installation and setup guide and the other one is to continue. To proceed further you need to click continue. 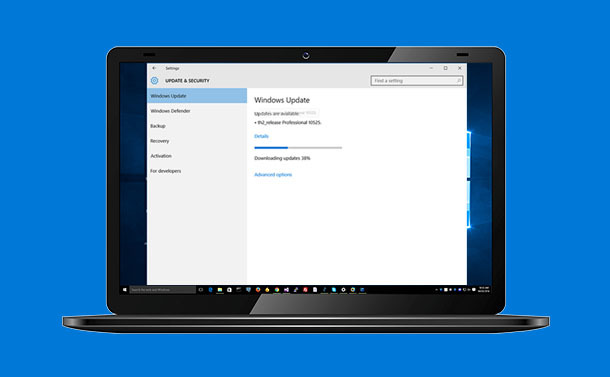 Download latest Windows support software for Apple. Install or remove Windows 7. 4. In the next step of removing boot camp partition on Mac. 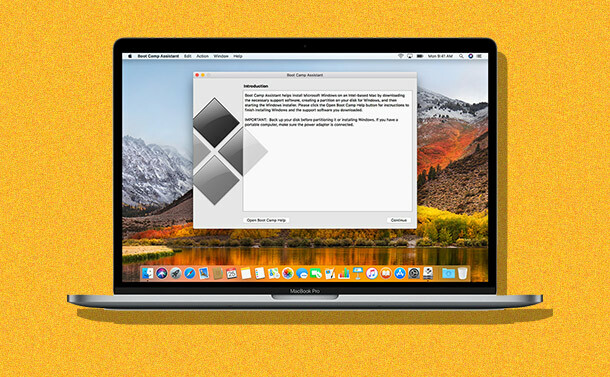 you will be able to choose either you want to Restore disk to a single partition for Mac OS or you want to create a single partition for Windows. Choose “Restore disk to a Single Mac OS partition” and click continue. 5. In the next step of uninstalling boot camp Windows You will see a dialog box in which suggests “Server HD” will be partitioned as Mac OS X you can click on Restore button to restore Mac OS X partition. 6. In the next step you need to enter your user name and password. Enter your credentials and click OK to proceed further to uninstall boot camp partition. 7. Now you will see next screen on which system will partition disk here you will also see a warning message saying that Windows volume and all its contents will lost permanently. This is why earlier we advised you to take backup of all your data on Windows. 8. Next window says that partition has been removed from your Mac and now it is restored to a single disk volume. Click on quit as the process is finished now. So, we hope you’re now able to restore memory on your Mac and successfully removed widows boot camp installation. Now you have more space to save photos videos, games or other files. It is a simple and fast process to remove boot camp installation from your Mac. But again, you should keep it in mind that your important data should be safe. GaxCoin: Ready for a Cryptocurrency Revolution? iOS 12: Apple’s New Measure app—All You Need to Know!